OCEMO is getting a new graphic identity, and updating our materials. In order to get to know our members and partners even better, we have decided to present them one by one in the editorial of our newsletter. Today we hear from Plan Bleu, and its new Director, Anne-France Didier . What is the role of your organisation in the Mediterranean? What are your main actions? 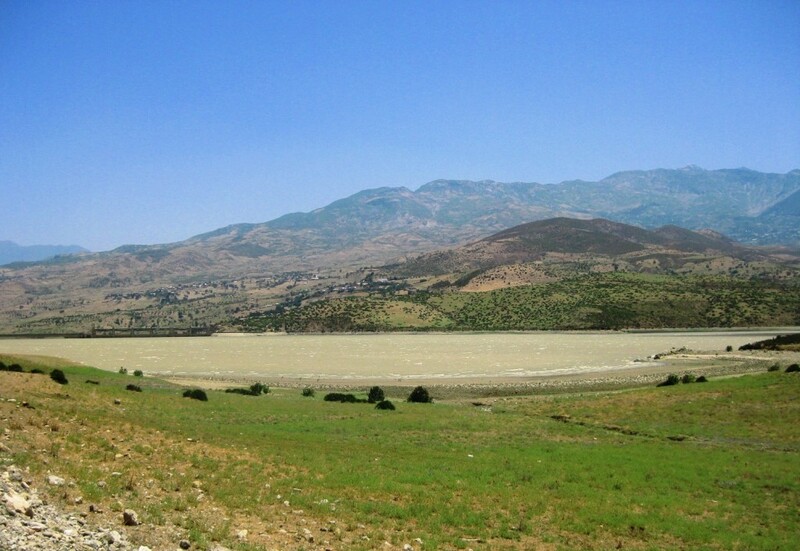 “Plan Bleu serves as a sustainable development observatory for the Mediterranean. It offers important forecasting services and has a wealth of databases and metadata on the environment, economy and society. Plan Bleu regularly publishes and disseminates reports and summaries, and develops and coordinates networks of experts in Mediterranean countries. In all these ways, Plan Bleu contributes to improving knowledge of the Mediterranean region and developing a shared sustainable development culture. Plan Bleu never works alone, but is constantly communicating with regional stakeholders, via a cross-cutting approach. “The nineteenth meeting of the contracting parties to the Barcelona Convention was held in Athens in February 2016, and was a major turning point, with the adoption of the revised Mediterranean Strategy for Sustainable Development (MSSD). A key part of Plan Bleu’s work is to build a dashboard for monitoring the implementation of this MSSD, which incorporates the Sustainable Development Goals adopted by the UN in New York in 2015. 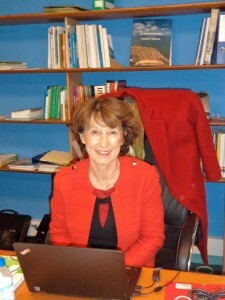 Mrs Didier was formerly Director of the DREAL PACA environment, planning and housing department, and succeeded Hugues Ravenel as Director of Plan Bleu on 1 January 2016. Hugues Ravenel has gone on to manage the meteorological service in New Caledonia.